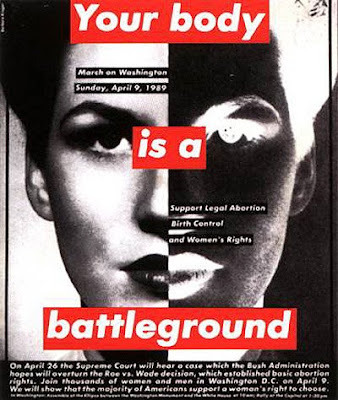 'On April 26 the Supreme Court will hear a case which the Bush Administration hopes will overturn the Roe vs. Wode decision, which established basic abortion rights. Join thousands of woman and men in Washington DC on April 9. We will show that the majority of Americans support the woman's right to choose.